It turns out Black Panther character T'Challa has much in common with another modern-day superhero of sorts in the Black community. The May 2016 release of Marvel’s Captain America: Civil War film saw actor Chadwick Boseman give the world a taste of what’s to come in the highly-anticipated follow up film, Black Panther, which is currently currently slated for release in 2018. 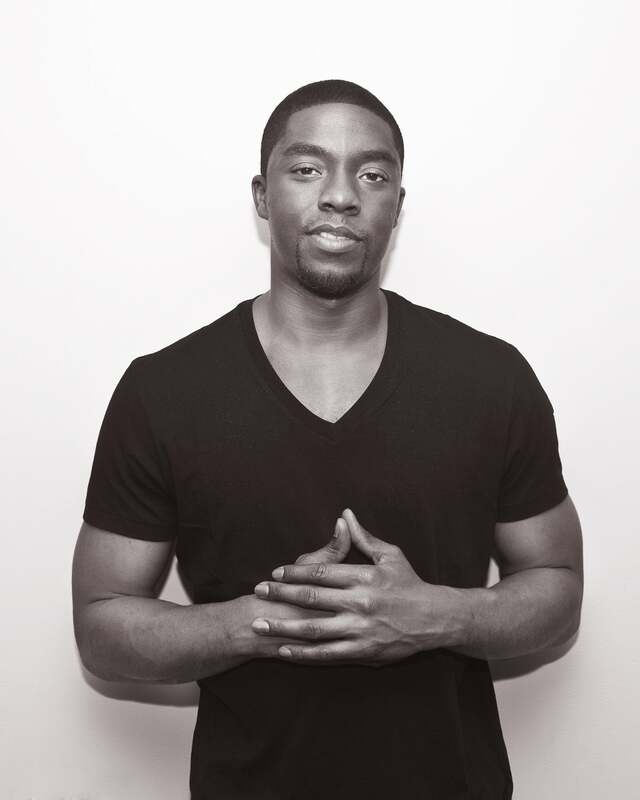 We caught up with Chadwick Boseman to get his thoughts on introducing audiences to his character T’Challa (aka Black Panther) in Captain America: Civil War, continuing the story with his lead in Black Panther and how his iconic character is similar to the real-life superheroes of today who are fighting to spread awareness about social injustice in the Black community. While Civil War purposely didn’t delve too deep into exactly who T’Challa is in an effort to use the mystery of the character to the advantage of the forthcoming Black Panther film, Boseman did have a few things he wanted to make sure were brought to life in a way that was as authentic to the original comic as possible. Speaking on how T’Challa’s disposition as Marvel’s first Black superhero bears similarities to the strength and resilience present among leaders in the Black community in today’s society, Boseman referenced how Kaepernick has used his platform to take a stand — much like T’Challa does in both films. The South Carolina native also recalled taking a similar stance of his own back in his days as a middle school student. Although Boseman finds it admirable of Kaepernick and others to use their platform to advance conversations about social justice, he’s even more proud that they’ve been able to stand strong on their beliefs in the face of opposition. Captain America: Civil War is out on DVD now, while Black Panther is slated to hit theaters in February 2018.